South Central recording artist and designer Duckwrth is known for releasing honest, in your face, genre-defying music and an even more electrifying live performance and he is ready to bring that energy to a city near you. Duckwrth, born Jared Lee, started developing a cult fan base by appearing on popular TeamBackPack Youtube videos and releasing local mixtapes like "Ducktape" and "Taxfree V1". After a stint living in New York during the increased tension of police brutality and gentrification, he saw firsthand the determination, sacrifice and commitment it would take to be as great as he wanted to be without compromising his integrity. This journey led to the release of the politically charged Kickdrums collaboration project, titled "Nowhere". 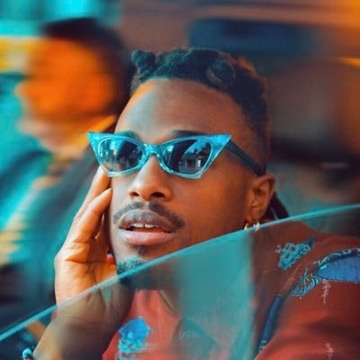 Duckwrth's overall experience inspired him to take a fearless approach to writing, producing and performing his own music.